Sodium erythorbate is a new kind of biotype assistant toner of the food with antioxidant, antiseptic and keep-freshing. In pickled products, Sodium Erythorbate can prevent the formation of nitrosamines which is a carcinogen. It can eradicate negative phenomena of food and beverage, such as, discoloration, odor and turbidity. Sodium Erythorbate is widely used in meat, fish, vegetables, fruits, wine, beverages and canned food for antiseptic, keep-freshing and assistant toner. Sodium Erythorbate is obtained using microbial fermentation with the main raw material rice. The antioxidant properties: the antioxidant capacity of Sodium Erythorbate far exceeds that of Ascorbic Acid. Though there is no enhancement to vitamin, it will not hinder the body’s absorption and utilization of Sodium Erythorbate. 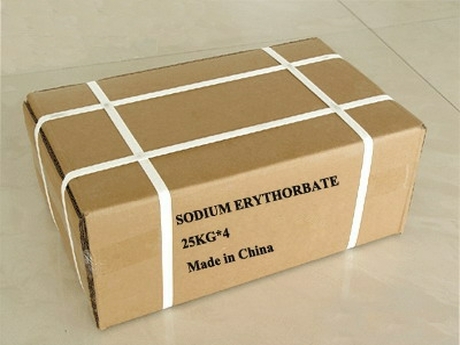 The sodium erythorbate ingested can convert into Ascorbic Acid in the human body. As an important antioxidant preservative in the food industry, Sodium erythorbate can keep food color and natural flavor, extend the shelf life, and have no side effects. In the food industry, it is mainly used in meat products, fruits, vegetables, canned, jam, beer, soft drinks, tea, fruit juice and wine. 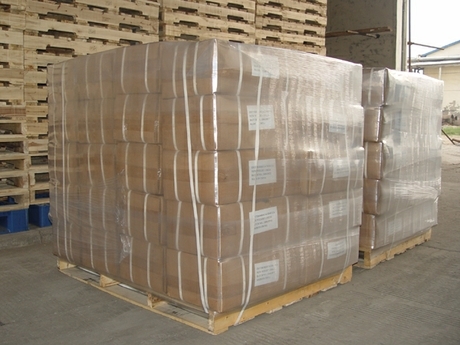 Storage and transportation: This product should be confined stored in ventilated, dry and dark warehouse, shall not be mixed together with toxic substances. The requirements in transportation are same with storage. Sidley chem is one of the most famous Sodium Erythorbate suppliers in China. If you buy Sodium Erythorbate or inquiry Sodium Erythorbate price, please e-mail us through: Sales@visitchem.com to contact us.